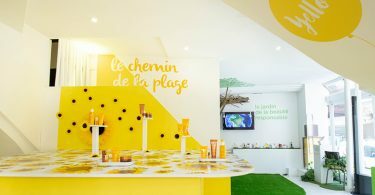 Pop-up stores are becoming an important part of all brand strategies – even agencies are now taking notice and including pop-up stores into their client’s action plan. 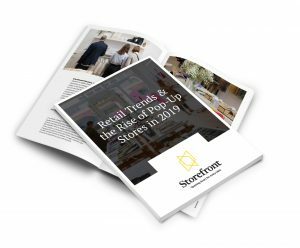 Public Relations, advertising, marketing, and influencer agencies are all strategizing with their clients on pop-up stores and the best way to use them. Every brand has a different story to tell, a different motivation for a pop-up store, and it should be implemented in the most effective way. Therefore, agencies are jumping into the playing field to help brands develop their pop-up store strategy. As an agency, if you are not recommending a pop-up store to your client, follow along as we give you all of the reasons why you should be. 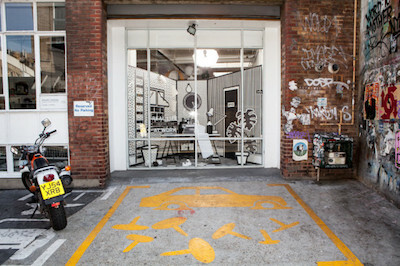 For a press agency it’s a no brainer to propose a pop-up store for a press event. 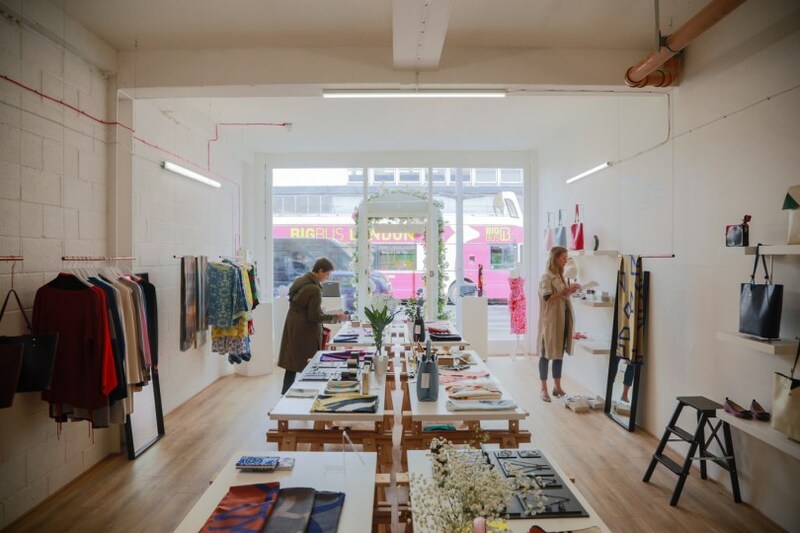 The pop-up store space can be transformed into essentially what you want it to be. Press events are important for almost any business and it allows the press and media to see a new collection, a new product launch, or just reconnect with a brand. Invite the media, editors, and influencers into the space for a day event, an evening event, or just an all day walk-thru to meet with the brand. 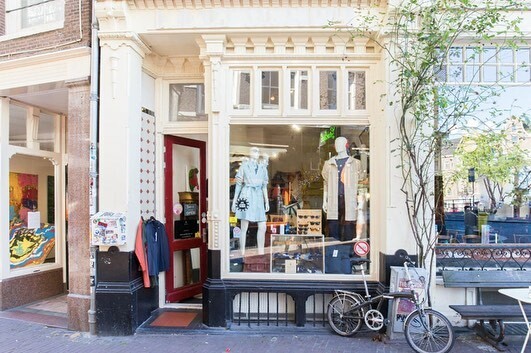 A pop-up store is the perfect opportunity for customers to mingle with the companies they adore and vice-versa. 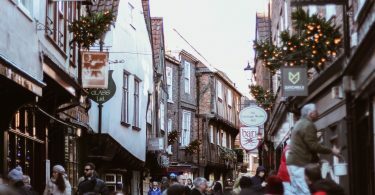 The atmosphere allows for loyal followers of the brand to connect with you in-person but it also opens the door for new consumers to find you, which ultimately increases your database, email list, and ultimately your sales. 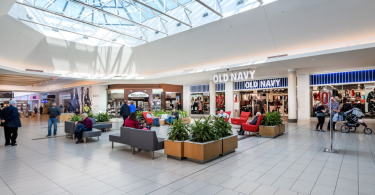 Or it may allow for consumers who typically shy away from the brand to experience the pop-up store and transform into a customer. 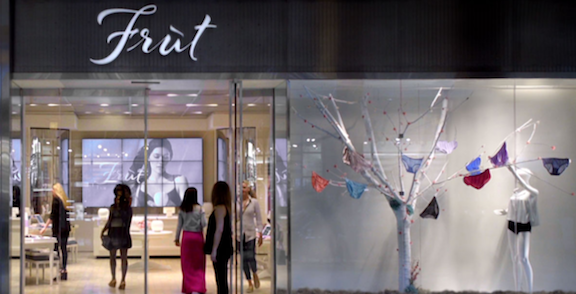 Fruit of the Loom did just that with a “luxury” lingerie pop-up store that they called “Früt.” The campaign was launched by ad agency CP+B, and the idea was to create an expensive looking pop-up store with colorful intimates and undergarments displayed hanging from tree branches and on mannequins. This pop-up shop is a clear example of how to lure in customers who may not have bought a particular brand in the past and convince them that they are missing out if they don’t buy it in the future. The campaign was recommended and put into action by their advertising agency, CP+B. 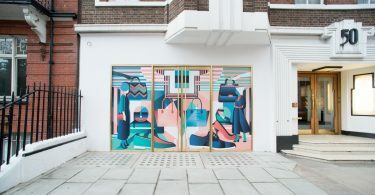 The engagement and interaction aspects of a pop-up shop are so appealing that advertising agency Wieden + Kennedy invited graphic artist Emily Forgot to transform the front window of its office into an imaginative pop-up store workspace. It was a unique way to show off the playful side of the advertising agency and a creative way to engage with the community. The whole event was broadcast live via webcam which created further hype and engagement. 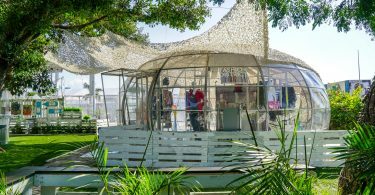 Pop-up shops can be used to generate sales and they also can be used to do good – full or partial proceeds can be donated to a good cause. It’s always a good idea and a strong brand message if you are able to donate a portion of sales from a pop-up store. 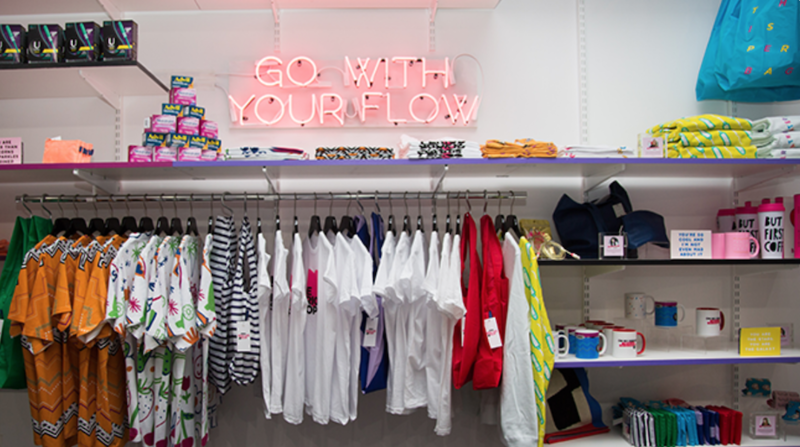 Organic, the advertising agency for Kotex, launched a pop-up store aimed at alleviating negativity during a women’s period. The pop-up store was interactive, fun, and allowed women to come in and feel at home. The store had all of the usual suspects that a woman wants during her period. There were manicures, chocolate, comfy clothing, ice cream, and of course Kotex products for sale. All of the proceeds from the event went to a women’s homeless shelter. 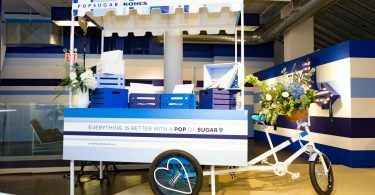 Pop-up stores are a useful device for brands to give back and show their customers and community their philanthropic side. Agencies are always on the lookout for ways to gain more exposure and profits for their clients. Pop-up stores are an easy suggestion and a creative and solid agency will be able to strategize the best approach for their client. If done right, they can be a powerful marketing tool and it’s a win-win for both the agency and the brand. Ready to launch a pop-up shop? Browse +10,000 spaces available worldwide and find the perfect one for your project! Storefront Contributor - Courtney Gerring is a Brand and Digital Marketing Strategist who specializes in social media content and influencer marketing. After spending 3 years living abroad in multiple destinations, she now calls NYC home and you can often find her working from The Wing, a co-working space designed for women. 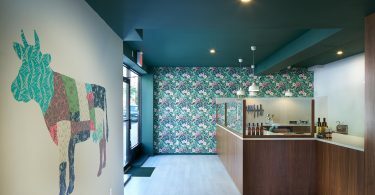 With a strong retail background and a love for writing follow along as she brings us insight into the retail pop-up space.